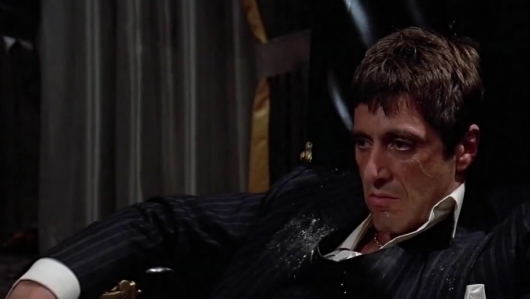 It’s being reported that Universal has brought in Terence Winter to work on the screenplay for Scarface. The movie is a long in-development new take on the immigrant rags to riches premise of both the 1932 and 1983 movies of the same name. Winter is best known as a writer and executive producer on The Sopranos, and writer, executive producer, and creator of Boardwalk Empire, both with HBO. He was also nominated for an Academy Award writing the script for Martin Scorsese’s The Wolf of Wall Street, and was a creator, writer, and executive producer on HBO’s short-lived Vinyl, among other things. 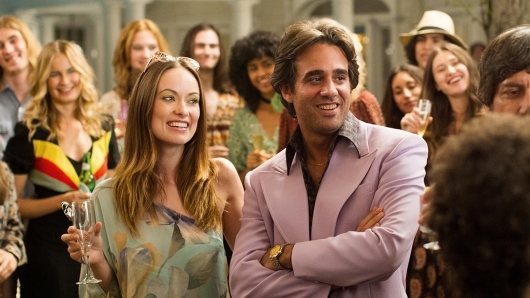 Back in February came word that HBO had decided to give Vinyl, the ’70s music business drama from Terence Winter, Mick Jagger, Rich Cohen, and Martin Scorsese, a season two. This is something HBO does often to give shows a fair chance to find their audience. But some things have happened since the decision was made to greenlight a second season, and now HBO has announced that they have decided not to move forward with a new season of Vinyl after all. The TV business is harsh and unforgiving. Even when all the steps are taken to get a show made, they often fail and find themselves canceled…sometimes before even getting a fair enough shot to grow their fanbase. And when a show does fail, most of the blame falls on the showrunner. Even when shows are a smashing success, such as AMC’s The Walking Dead, the job of showrunner can prove to be a daunting task. A new documentary titled Showrunners: The Art of Running a TV Show is on the way, and aims to shine a light on one of the more challenging jobs in the entertainment industry. 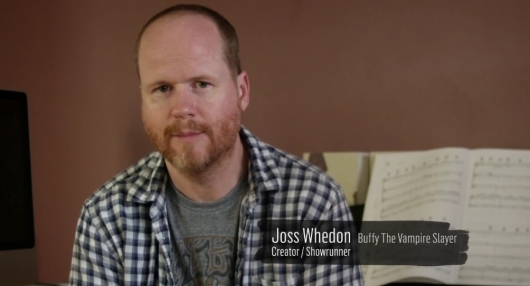 In it, a veritable who’s who of top TV showrunners talk about their work, including J.J. Abrams, Joss Whedon, Damon Lindelof, Terence Winter, Ronald D. Moore, and many more. A trailer for the documentary has been released, and you can check it out below. Leonardo DiCaprio has collaborated with Martin Scorsese in four of the director’s last five films (Shutter Island, The Departed, The Aviator, and Gangs of New York). Of those films, three were nominated for Best Picture and Best Director (The Departed – which took home both statues – The Aviator, and Gangs of New York). The Leo-Marty partnership has been a successful one. 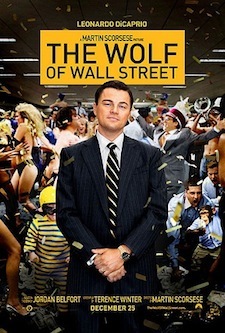 With The Wolf of Wall Street, DiCaprio teams up with the Goodfellas director for the fifth time, playing New York stock swindler Jordan Belfort. Written by Terence Winter (Boardwalk Empire), the film is based on Belfort’s memoir of the same name and co-stars Jonah Hill, Margot Robbie, and Matthew McConaughey. 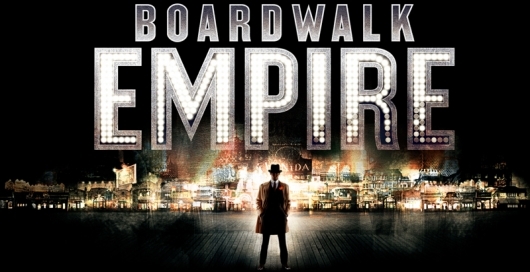 Geek Discussion: Are You Watching ‘Boardwalk Empire’ Yet? The pilot episode of Boardwalk Empire, HBO’s new series set during 1920s prohibition, just premiered this past Sunday, and already the ‘net is abuzz about it. 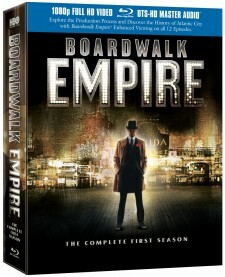 The show follows Enoch “Nucky” Thompson (Steve Buscemi), a Treasurer and “undisputed ruler of Atlantic City” who at the start of prohibition sees great opportunity to capitalize on the situation and make an awful lot of money. Almost immediately his plans are in motion, with a strong group of people backing him and nothing but profit in view. Naturally, when something like this is taking place, complications are sure to arise…and they do…leaving Nucky to protect what he’s attempting to do and stay on top of the game. Complications aside, Nucky Thompson and his people turn Atlantic City into “The World’s Playground,” a place where laws aren’t always so enforced and one of the few places someone could easily find a drink.